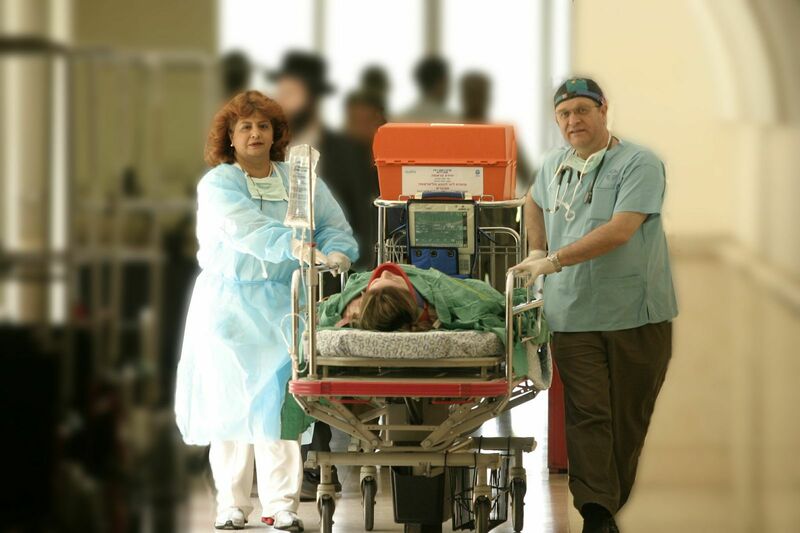 Rabin Medical Center treats victims of terror and war, accidents and catastrophes, whether they are Jews, Arabs, Israelis, or foreigners. 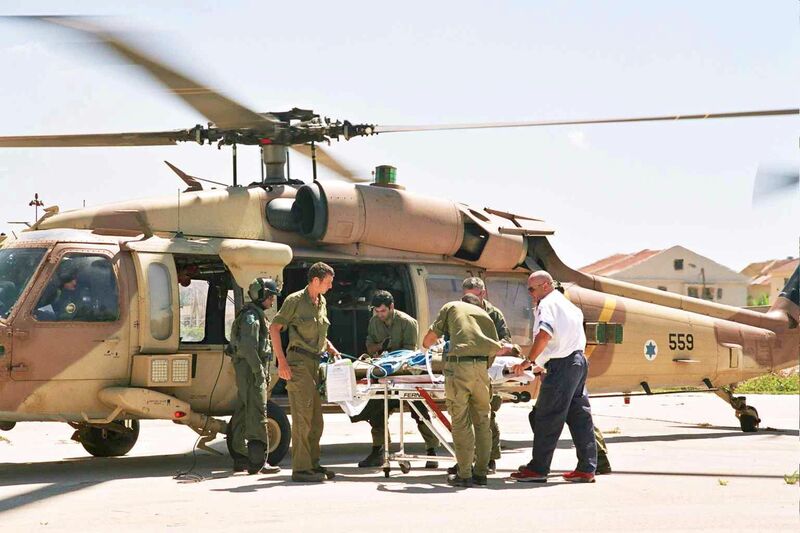 The hospital committed to national and international humanitarian needs and thus provides and medical expertise and lifesaving care in Israel and around the globe. Rabin Medical Center doctors on the way to a lifesaving procedure. As a premier hospital in the region, Rabin Medical Center provides medical treatment to the Palestinian population whenever it is requested and thousands of Palestinians are treated every year. Doctors from Rabin Medical Center visited Uzbekistan and successfully performed two heart surgeries that saved the lives of two children. Staff at Rabin Medical Center using modern technology to work internationally. Rabin ophthalmologists went to Micronesia and the Marshall Islands and performed over 150 procedures including cataract and retinol surgery and laser treatments. Rabin Medical Center provided emergency medical assistance to the people of Port Au Prince following Haiti’s cataclysmic earthquake in 2010. The Israeli team was the first on the ground and the most effective field hospital on the scene. Doctors treated over 1,100 patients, conducted 319 successful surgeries and delivered 16 babies while in Haiti.